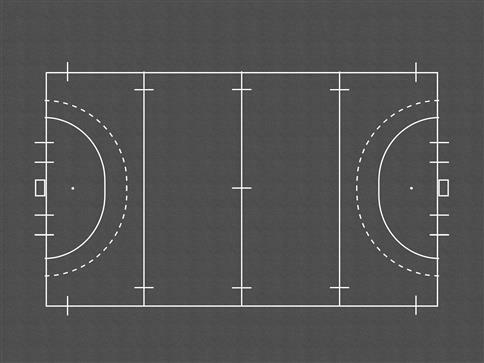 A fantastic hockey pitch playground marking design, encouraging team games and active play during playtime and PE. Get children active and encourage them to play team games to develop cooperation. 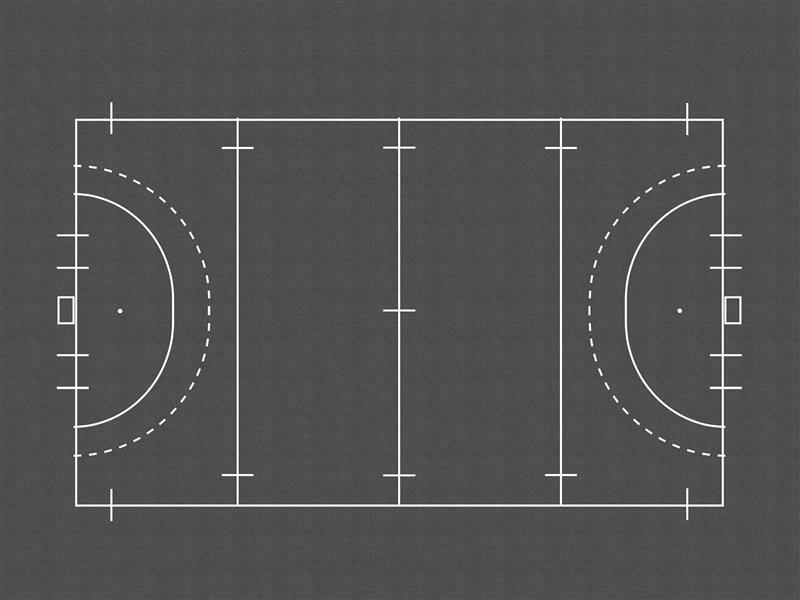 The outside pitch lines can also be used as a running line for warm-ups or child-led games.